The number of duty free vehicle permits has been cut down and only the “most needed people” currently receive them, Finance Minister Ravi Karunanayake said. The minister was addressing a press conference at his ministry premises yesterday. The minister was responding to a journalist who wanted to know the Minister’s stance over the litigation by Attorney-at-law Nagananda Kodituwakku on the Rs 7 billion alleged loss caused by the alleged sale of duty free vehicle permits by parliamentarians. “Kodituwakku is acting as if he had woken up after a deep slumber. Those days about 30,000 duty free vehicle permits were granted, but now we have reduced this number to about 5,000. Not only the MPs, but also the public servants and those in the Supreme Court also receive them. It is with hypocrisy that he(Kodituwakku) has only highlighted about the MPs. “Why did he not make the same allegation when duty free permits were given out to many. 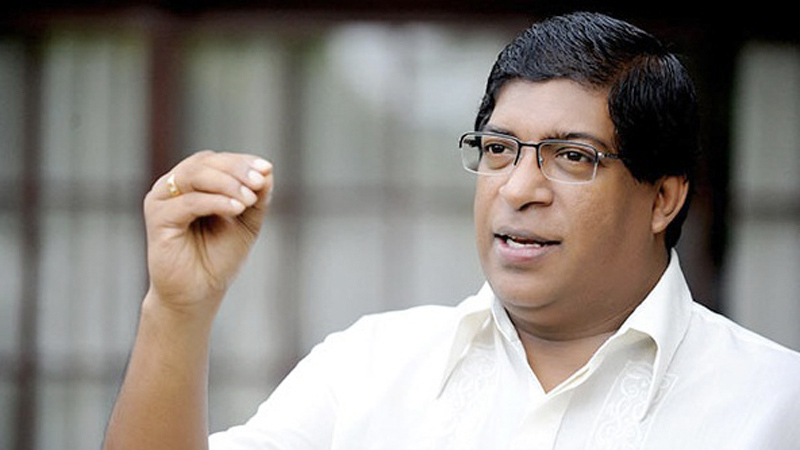 ?” Minister Karunanayake asserted. The minister said publishing the names of those who had sold their permits would “put an end” to the matter.